An estimated quarter of a billion people around the world which is the equivalent of 5% of the global adult population, used drugs at least once in 2015. Over 29 million are today addicted to some sort of substance. The burden is immense and it has implications at an individual level, as well as for countries and overall global health. Detox or rehabilitation treatment is complex which is why clinicians have created something called the Treatment Improvement Protocol (TIP) back in 1995 and even though trends have massively shifted since then and the protocol has been amended and adapted, its basis remains as valid now as ever. 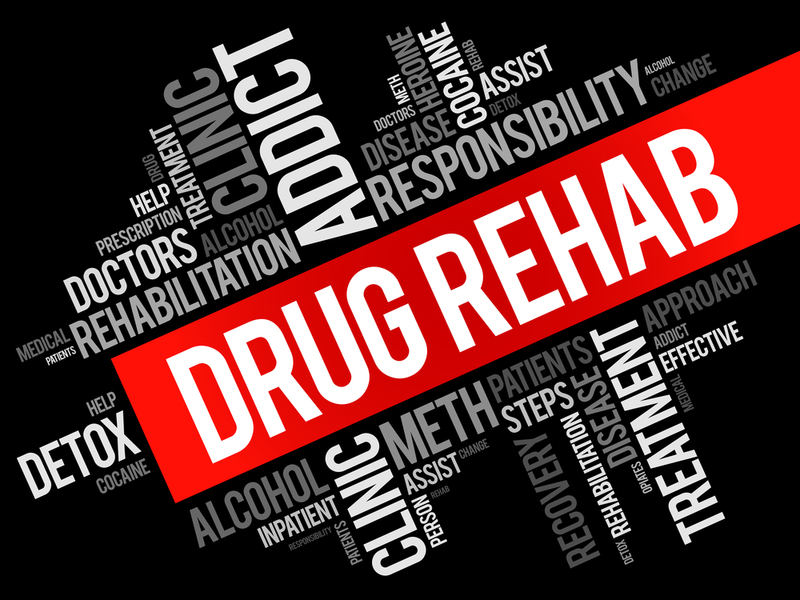 First of all, it’s important to distinguish between addiction detox and substance abuse treatment as they are quite different. The detox process is made up of three steps and it is as some may call it a preparation for substance abuse treatment: evaluation, stabilization and getting the person to a stage where they are ready to receive treatment. In spite of popular belief, detox does not necessarily have to happen in a centre, professionals will recommend the most appropriate placement depending on a series of factors which gravitate around the patient’s needs. Various cultures and ethnicities often require a unique, customized detox setting and that should be widely available. Last but not least, the success of an addiction detox process can be partly measured by whether a person dealing with substance abuse decides to undergo treatment or not. Once the detox process is kicked off, a series of unpleasant, painful and even dangerous occur. The very well-known withdrawal phase and the time frame for this is influenced by a number of aspects. From the drug and the amount used, the period of time it has been used for as well as personal circumstances and how usage is stopped. During active addiction, the brain experiences significant changes in its anatomy and chemistry. Withdrawal affects its reward system which will then start craving and it will make it so much harder for the user to experience any positive emotion in the absence of the drug. In an effort to relieve some of the burden of detox, experts have been working to find more and better ways to address the many diverse needs of people suffering from addiction. For instance, one study looking into treatment facilities has found that medications were used in about 80% of all addiction detox processes. Simultaneously, health and regulatory bodies such as the FDA have been doing their part to help. One example would be the recently approved electronic stimulation device which works by electrically stimulating specific brain nerves to help reduce opioid withdrawal symptoms. All of these efforts combined with various other therapies and peer encouragement or professional support form the basis of an integrated approach. Quitting a drug is an intricate process and while there are patterns, each person will live through its own unique experience.